The 2019 Spring Seminar is just a month away. It's taking place Friday, February 22, 2019, at the Grove Hotel in Downtown Boise. The ITLA room block and rates expire on January 31st. 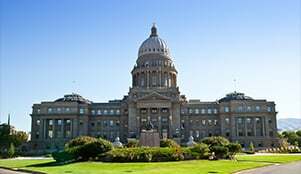 ITLA Members are invited to attend Lobby Day and our Annual Legislative Reception. The ITLA Seminar Committee has put together an outstanding lineup of trial lawyers from across the country, like Edward Capozzi, and local experts, like David Metcalf. David will be presenting "10 Things to Remember in Trial for Federal Court." He's the Senior Staff Attorney for Chief Federal District Court Judge B. Lynn Winmill. With over two decades of experience in federal court, David's advice and insights will help even the most experienced litigator. Learn more about David below. Finally, Register today for the 2019 Spring Seminar before prices go up at the door. 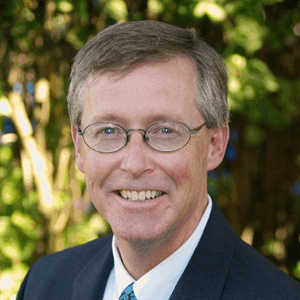 David L. Metcalf has been the Senior Staff Attorney for Chief Federal District Court Judge B. Lynn Winmill since 1995. Before that, he was the Senior Staff Attorney for Federal District Court Judge Marion J. Callister for 14 years; an associate attorney in the Boise, Idaho, firm of Langroise, Sullivan & Smylie (now Holland & Hart); and a law clerk for Idaho Supreme Court Justice Allan G. Shepard. If you have any questions about the seminar, please do not hesitate to contact us at itla@itla.org or by phone at 208-345-1890. Join ITLA to connect with fellow trial lawyers and use the tools to aid you in your practice. Support the ITLA Amicus Program. Make your 100% Tax-Deductible Contribution. 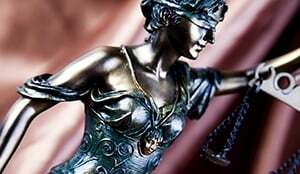 The Idaho Trial Lawyers Association is a local, non-profit organization dedicated to the preservation of justice for all citizens. The ITLA began in 1967 and has over 400 members including attorneys, legal staff and law students.